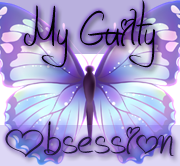 ~~My Guilty Obsession~~: Indie Author Giveaway Hop! Anyone who knows me or my blog very well, knows that I adore indie books and have discovered some pretty fabulous authors and reads along the way. Which is why I am super excited about participating in this Hop. 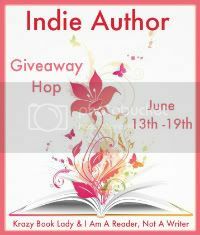 This Hop is all about Indie Authors!! I Am A Reader, Not A Writer and Krazy Book Lady are hosting this great giveaway and I couldn't be happier about it. Not only do I get the chance to giveaway some great books but I hopefully also get to introduce you to some a great author and series as well. 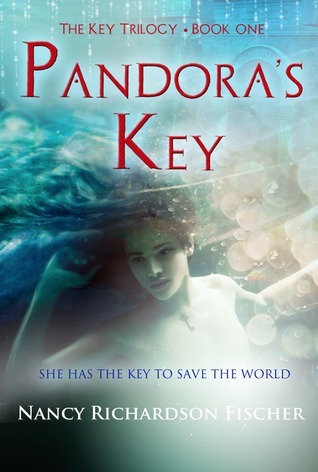 I had the pleasure of recently reading Pandora's Key (The Key Trilogy #1) by Nancy Richardson Fischer and I am so happy to let you know that as part of the giveaway today I have not one but two ebook copies via Smashwords to giveaway to two lucky winners!! I adore any books on mythology, I always have, maybe it is the Greek in my blood calling out to me to devour all I can on the subject, I have no idea, all I know is that I love them and I find that I must read them. So of course, when I saw this one I knew I had to get it. This truly was a very well planned story that involved a lot of adventure, mythology and complete action. It was one of a kind for sure. The story and characters were engaging and before I knew it I found myself done with the story, I had completely flew through it. I was left with about a million questions (but in a good way) and I wanted more. I can't wait to find out what happens next to Evengeline. I would give this a very solid 4 stars. It was well written and flowed beautifully. So there you have it. A great story perfect for summer and two lucky winners get the chance to win it here!! 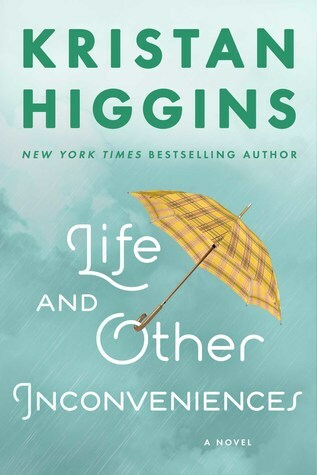 A big thank you to the author for letting me giveaway two copies of her fabulous book! 1st place for YA fiction in the IndieReader Discovery Awards (announced at the BEA)! http://goodereader.com/blog Just click on Press Release to read the list of winners. This looks like a great pick. Love the cover as well! Thanks so much for the giveaway. My recent must read indie is Cornerstone by Misty Provencher. You have to try it, Ali! Samantha Young. :D She's pretty good. I have been hopping around these posts and discovering some wonderful indie books. This one sounds amazing. Thank you for the giveaway. I've recently discovered Amanda Hocking! I haven't had a chance to read her yet, but I bought all 3 books in the Trylle series. I am going with the newest one I heard of Inger Iversen I try to buy a lot of indie since I am an Indie author myself! thanks for the giveaway opportunity! There are too many to name! I've Switched by Amanda Hocking, but I didn't read it yet. Thanks for the giveaway!